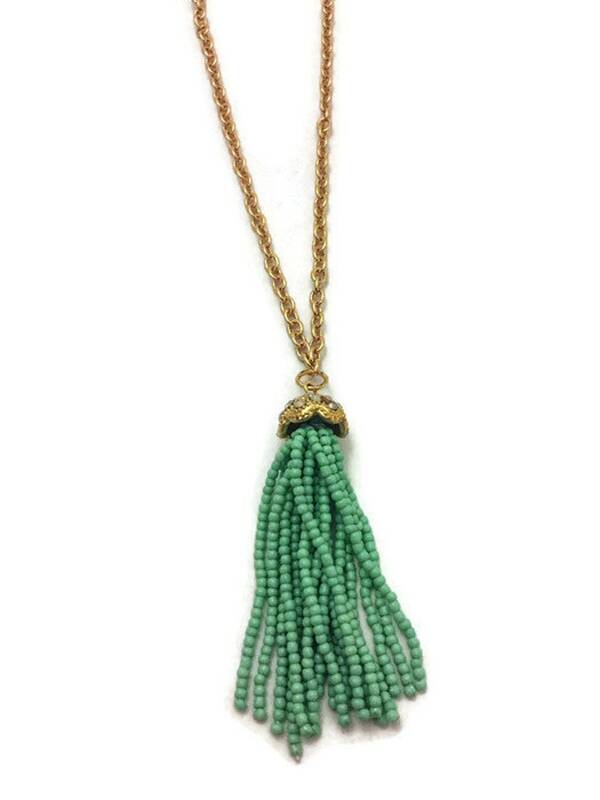 This tassel necklace is made from mint colored seed beads and a gold plated long chain. 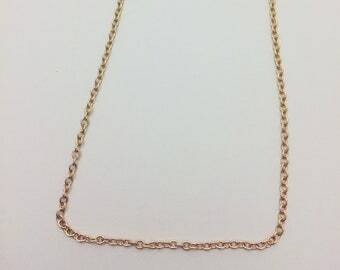 The chain is 30 inches with a 2 inch extender, so 30-32 inches. 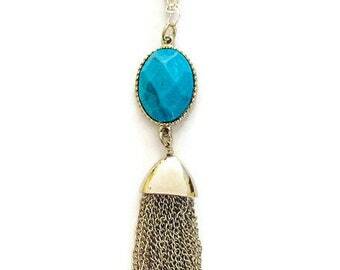 A great length. 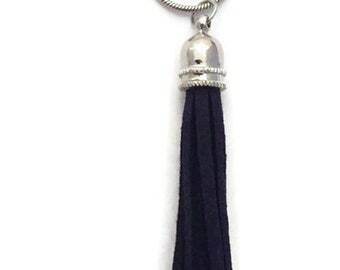 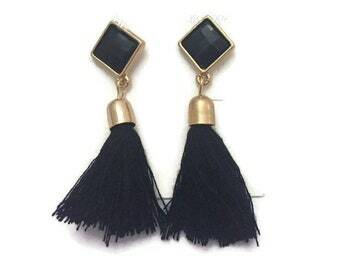 This necklace would make a great addition to your jewelry collection and the long tassel necklaces are so trendy right now. 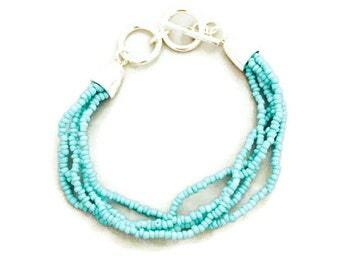 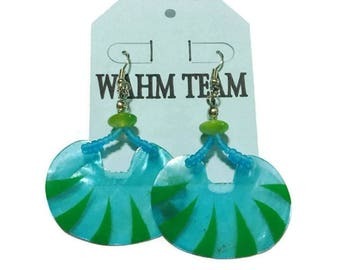 Wear it with any top that would coordinate with the color mint.